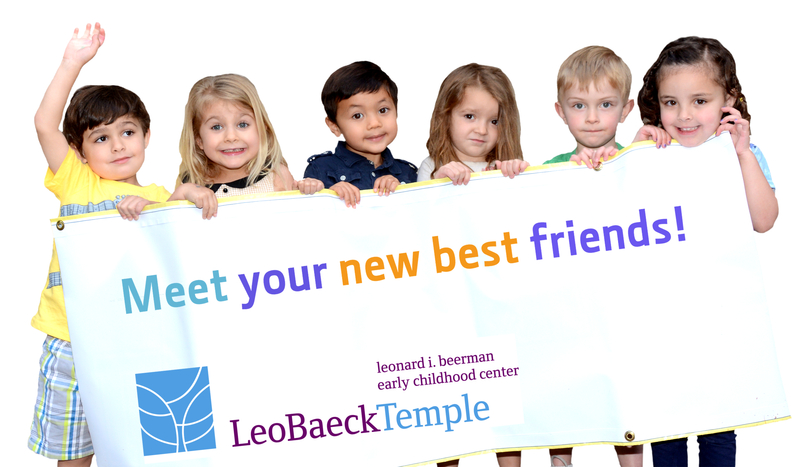 Leo Baeck Temple is a welcoming and inclusive Reform Jewish community committed to sharing moral, spiritual, and intellectual nourishment with each other and the world. DO YOU HAVE A TODDLER? 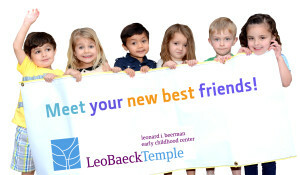 If your child is age two or older - he or she may begin attending the ECC. For a personal tour of the school (with your child) please contact ECC Director Brianne Naiman by email: ecc@leobaecktemple.org or call 310-476-2274. WE ALSO WELCOME YOUR INTEREST IN OUR WINTER INFANT-TODDLER "SEEDLING" CLASSES! To view and print out (the pdf) flyer click HERE for all of the details and to register. The series of eight Friday morning classes for 0-23 months begins January 25 at 9:30am - and we'd love for you and your toddler to join us! The class provides a warm, safe, and supportive environment for toddlers and parents. 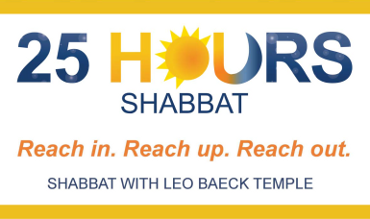 EXPERIENCE 25 HOURS - our Temple-wide initiative to encourage all members of our community to celebrate Shabbat in a completely transformative way - reaching in, reaching up, and reaching out. Join us for a creative Shabbat morning service focusing on the Passover themes of struggle, bravery and freedom. We will pray in joyful song and each unlock our creativity by making small micrographs that depict the meaning of Israelite freedom. Bring yourself, your friends, and your favorite Passover dessert to share after the service is finished. This program offers a way for congregants to celebrate Shabbat, engage in deep learning with one another, and take ownership of their Shabbat experience – all while building community among members and with our clergy and staff. 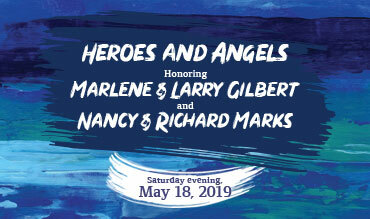 There will not be a Shabbat Service at LBT on Friday, April 26.